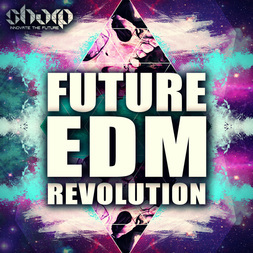 Future EDM Revolution from SHARP (Function Loops Label Group) brings you a collection of new and interesting sounds to be injected in your next track instantly. 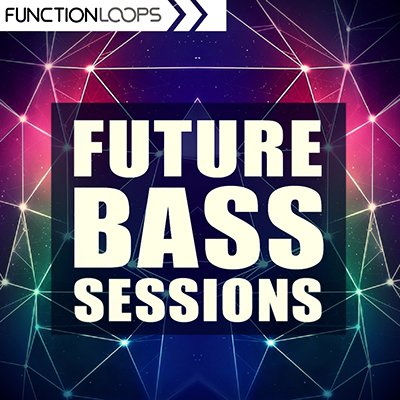 7 x key-labelled construction kits, loaded with full toolbox: Loops, Shots, MIDI and Presets, giving you maximum flexibility to edit the sounds and create your own. 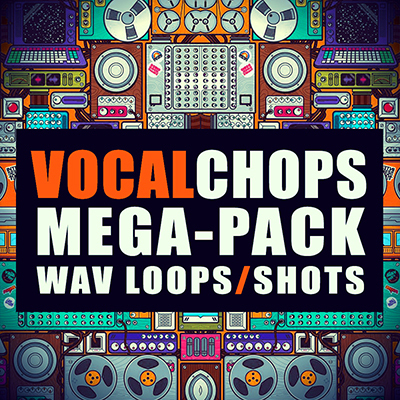 All kits super-charged with Drums, Basslines, Melodies, Pianos, Leads, Vocal Chops, Pads and what not. 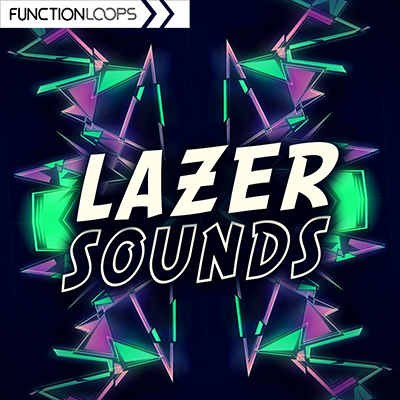 The MIDI files attached, create unique melodies in minutes! In addition to tall this excitment we are also giving you 68 new presets for Sylenth VSTi. All content is 100% royalty-free. 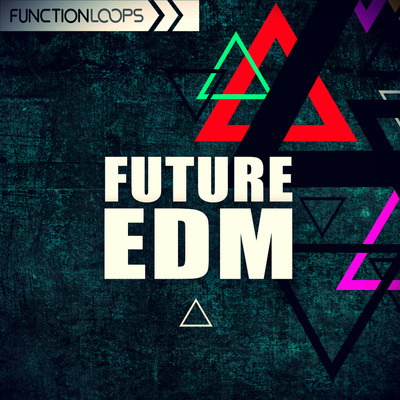 This package is inspired by Hardwell, W&W, Tiesto, DVBBS, Martin Garrix, Blasterjaxx, R3hab and alike.Take a trip to the future!